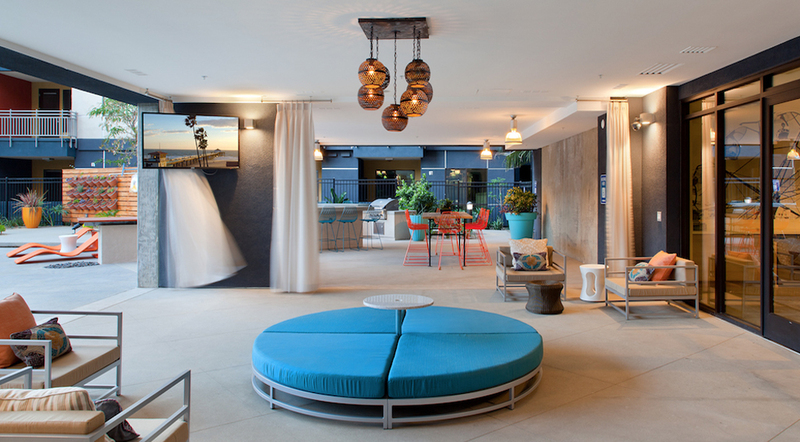 Urban Village is luxury, mixed-use development in Long Beach’s vibrant downtown, a unique place featuring both a compact city core and miles of beaches which attracts cosmopolitan and creative people. 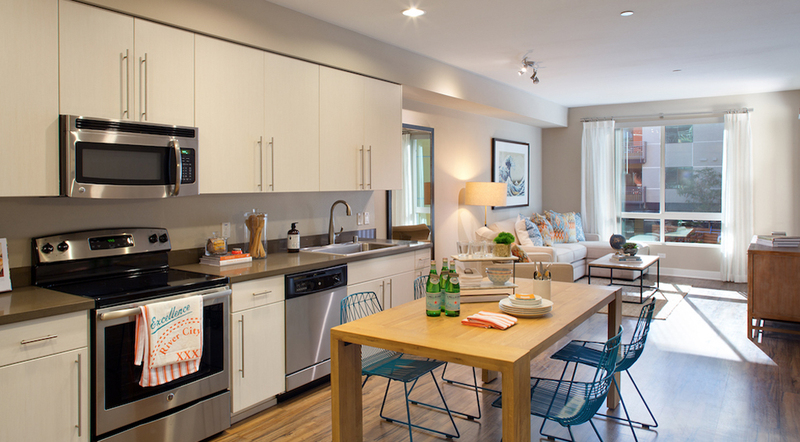 Urban Village’s 129 distinctive apartments was the first new product on the market since the late 2000s, and includes studios, 1-bedroom, and 2-bedroom units. 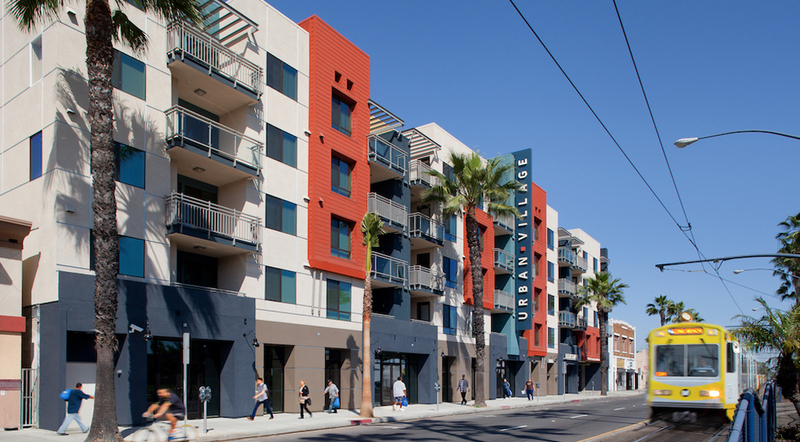 The transit-oriented, infill development replaced old rundown buildings, and it added 5,000 square feet of street-level retail to help to revitalize Long Beach Blvd. The site is 100 feet from the Anaheim Street Blue Line Station and on The Passport local circulator bus route, allowing residents to reduce dependency on automobile transportation. 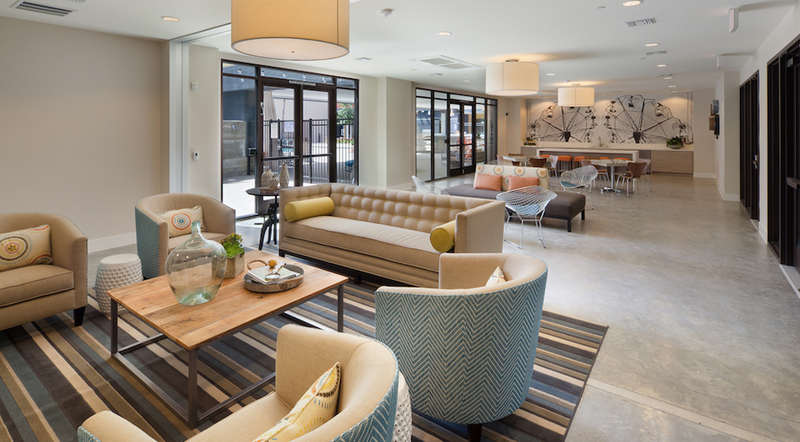 Urban Village is adjacent to a full-service grocery store, and is located near large employers such as St. Mary’s Hospital, Molina Healthcare, and Long Beach Memorial Hospital. 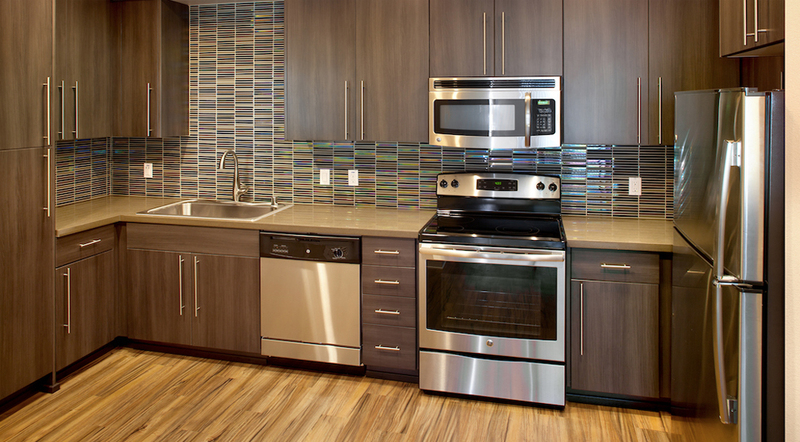 The residences offer excellent interior finishes, including vinyl wood plank flooring, a stainless steel appliance package, and cultured stone countertops. 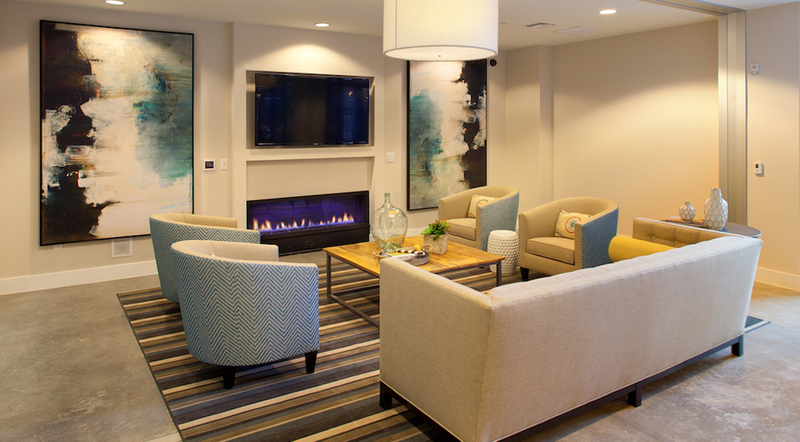 Community amenities include a resort-style pool and spa with cabanas, fitness equipment, and social gathering spaces. Curated, local artwork and video are projected in the large courtyard. Urban Village is four levels of Type V construction over a Type 1 podium with a 175-space parking garage. Occupancy began in 2015. Developer: AMCAL Equities, LLC | Urban Village Development Co.